In the largest Saskatchewan Expression of Interest (EoI) draw held till date, the province invited 926 Occupation In-Demand and Express Entry candidates to apply for provincial nomination. Out of the total invitations issued in the draw held on November 1, a record high of 671 invitations were issued to Occupation In-Demand candidates. The lowest required score was 61 points. This is the lowest score in all the four draws that were held since the Occupation In-Demand sub-category was moved to EoI system. The number of invitations issued to Express Entry candidates was 255 and the lowest score for this sub-category was 60 points, which is also the lowest score in all the four Express Entry EoI draws held till date. The Saskatchewan Express Entry sub-category is aligned to the federal Express Entry system that manages applications for economic immigration to Canada. In order to qualify under this sub-category, Express Entry candidates must score minimum 60 points in the point assessment grid of Saskatchewan. They must also have work experience in one of the occupations in the In-Demand Occupations List of Saskatchewan. 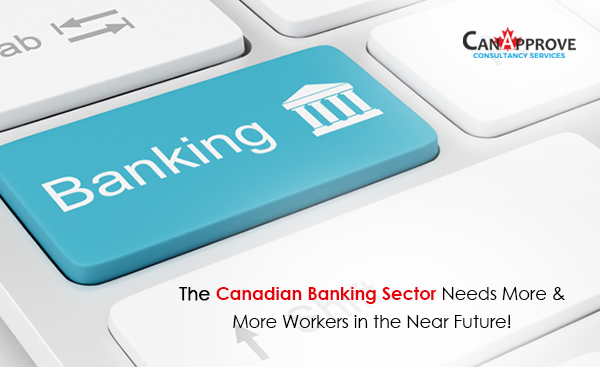 However, a job offer in Saskatchewan is not mandatory to apply under this sub-category. The candidates who obtain provincial nomination for Saskatchewan will receive 600 additional Comprehensive Ranking System(CRS) score points that will put them in a better position to be invited to apply for permanent residence in Canada in the subsequent Express Entry draws. 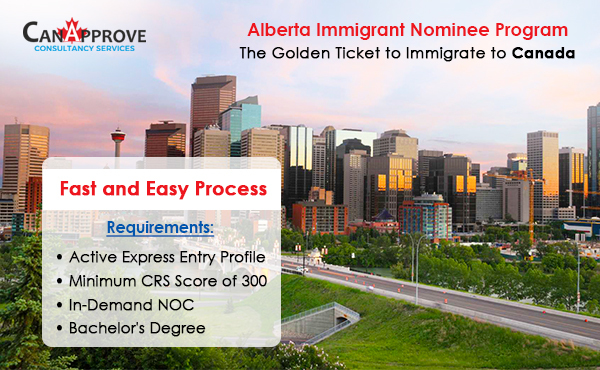 Eligible candidates outside the Express Entry system with a minimum score of 60 in the points assessment grid of Saskatchewan can apply under this sub-category. The candidates must have minimum one year work experience in one of Saskatchewan’s in-demand occupations gained within 10 years prior to applying. A candidate who wishes to be considered for provincial nomination under the Saskatchewan Expression of Interest system must first create an EoI profile. In the profile, the candidate must give details including educational qualification, language proficiency, age etc. Based on these details, the profiles will be assessed and a score based on the points assessment grid will be given to each profile. The highest ranking candidates will be invited to apply for provincial nomination from Saskatchewan. 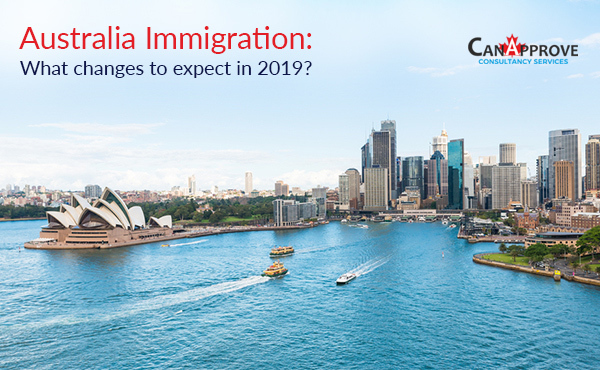 In case if so many profiles have the same score, weightage will be given to those who already have a connection with Saskatchewan, like a close family member residing in the province or past education or work experience in the province. The candidates who have received invitation to apply for provincial nomination can submit their complete application along with required documents within 60 days. Canada provincial nominee programs are a great option for those who wish to immigrate to Canada. 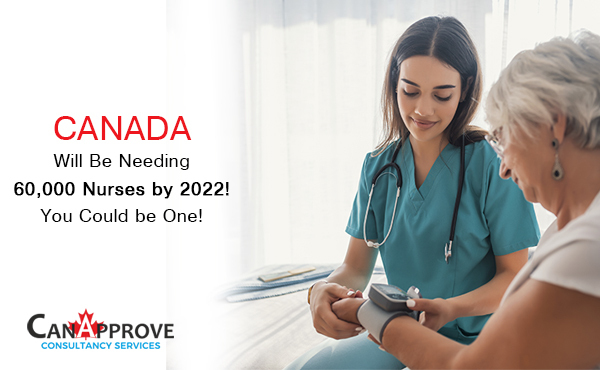 Contact us for a free assessment to know if you are eligible to apply for Canada immigration through provincial nominee programs.